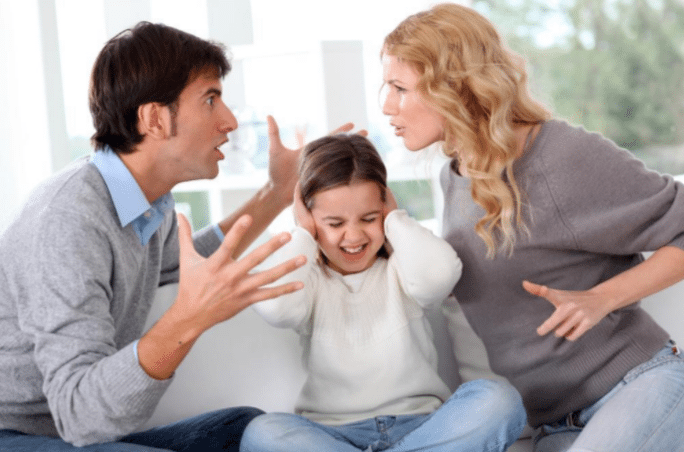 Naples Family and Divorce Lawyer Kevyn Noonan Hayes > blog > Divorce > I Am Getting Divorced: Should I Move Out of The Family Home? Is it a necessary step to move out during the divorce process? As the biggest financial asset for a couple, many people also experience emotional attachments to their home that can make it difficult to move out, even when divorce is impending. You and your spouse may not be able to come to terms about what to do with the house and you might both choose to remain in the property for the time being until a decision can be reached. There are advantages and disadvantages to staying in the house that you should be aware of. Many people need to consider their comfort as well as their safety. Leaving the home temporarily may be the best way to avoid problems with an abusive spouse, for example. But if there is no violence in the home, it can still be emotionally difficult for everyone to stay in the same property. Another consideration has to do with child custody. Many judges know that repeated change can be very difficult for children and therefore, judges will support the status quo wherever it is possible to achieve this. This means that judges may want to at least keep the family home on the part of one spouse so that the children can stay in the same location. Trying to work things out is not always possible, but it may be worth a try if you’re trying to keep the problems to a minimum. You and your former spouse, however, might not be able to agree on who gets to stay. There are also property and financial concerns that should be expressed directly with your divorce attorney, if you are concerned about how this will affect your future. It is not always easy to figure out whether or not you should stay in the family home, but scheduling a consultation with your divorce attorney can advise you about the most common issues involved in a case like this and this can help to prepare you and give you a better perspective on what is involved and how to proceed with the right knowledge on behalf of an experienced divorce attorney. The specifics of your individual case will help identify whether or not you should stay or leave.